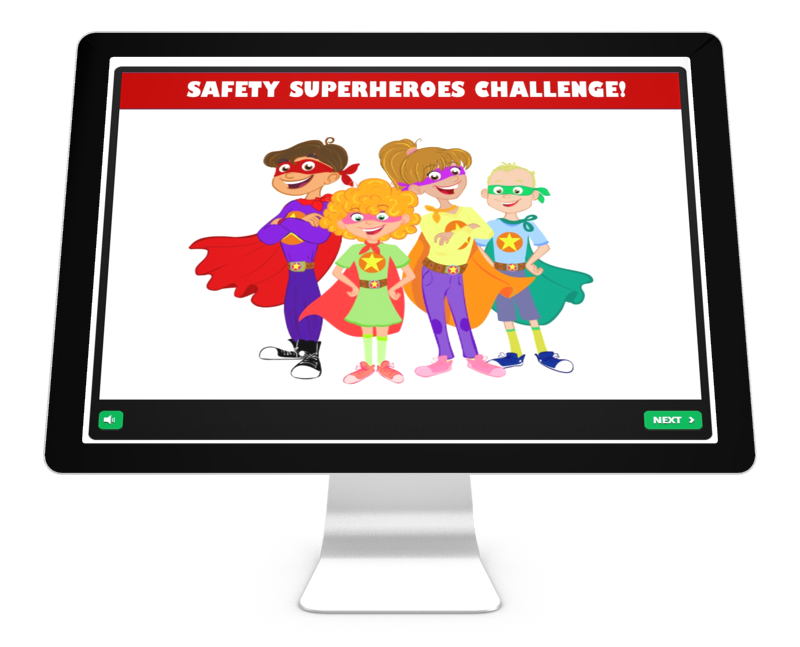 Now that you’ve learned all about preventing falls, it’s time to take the Safety Superheroes Challenge and join the team! Please note – you may encounter difficulties with running this game on Internet Explorer. We recommend using Safari, Firefox or Google Chrome to view this page. Click on the computer image to start playing the game!